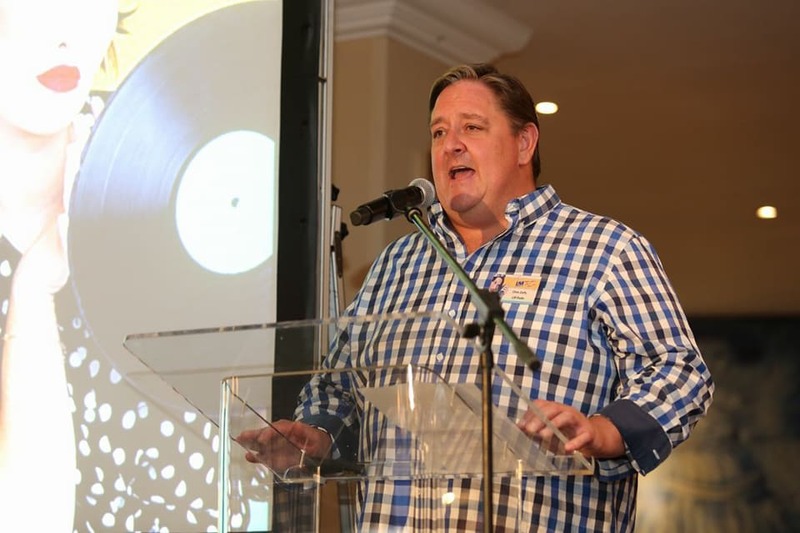 On the 3rd of June, Chris Turner relaunched the LM Radio in Gauteng. 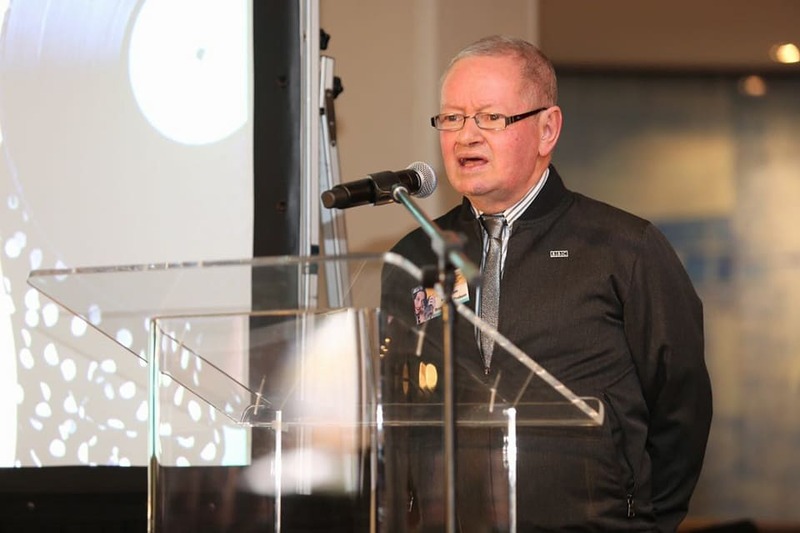 The private event was per invite only, open to associates and selective media who received a sneak peek into the impressive numbers over the last month. LM Radio has grown at a rapid rate, with a 4% growth of its audience in just a month. 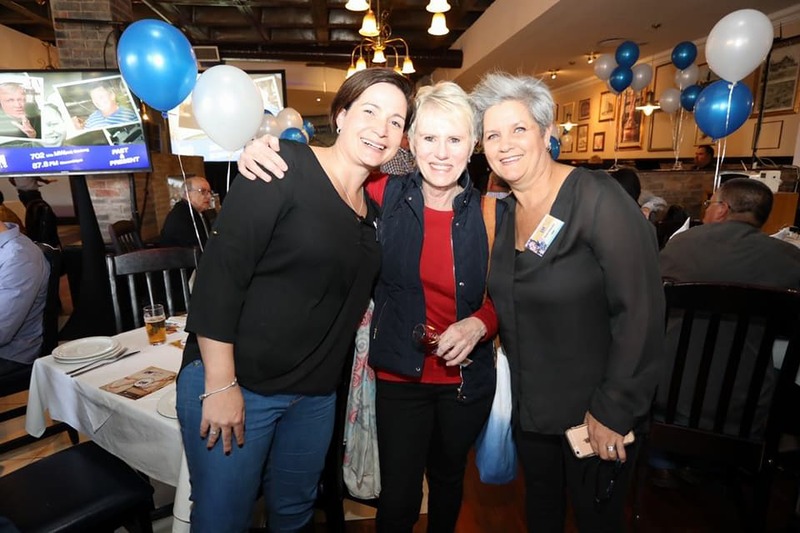 The Gauteng launch was held at the Adega Restaurant in Rivonia and guests included many of the old stalwarts, including John Berks who reminisced over the early days of LM Radio in Maputo. 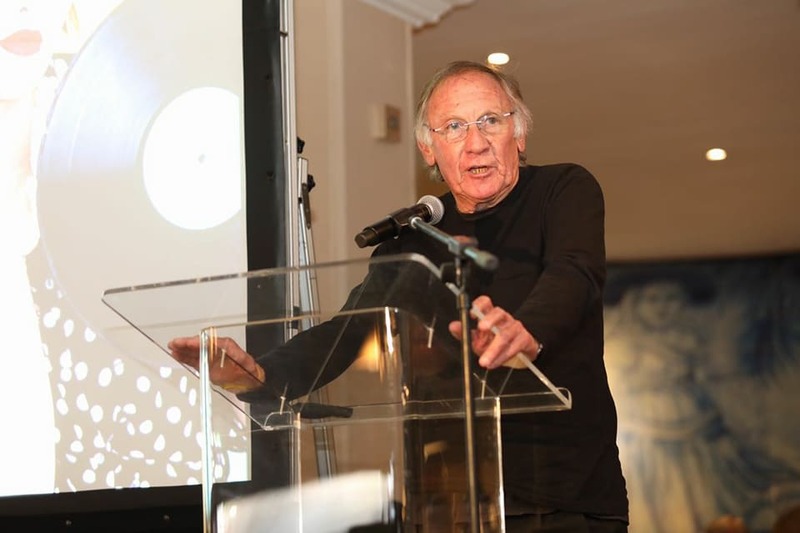 In 2004, Chris identified the fact that there was no commercial radio stations in South Africa that catered to the needs of the baby boomer generation. LM Radio is designed to satisfy the over 35’s whilst still appealing to the younger generation. The music comprises familiar easy listening hits, covering rock, pop, jazz, country and big band music from the 50’s to the 80’s as well as current music of the same style and flavour. The radio station prides itself on engaging entertainment and more music, less talk. LM Radio can be heard in Gauteng on the Medium Wave frequency 702 kHz AM. New AM technology has been refined, and is much easier to tune in to whether in the car, office or even on the move. Tinky Pringle and friends. Photo credit: Blowfish Productions — at Adega Rivonia. 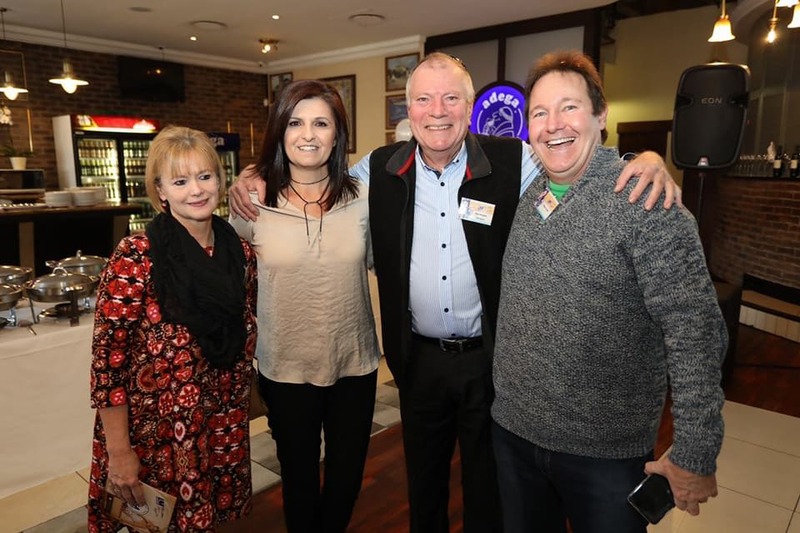 Nick Megens with guests at the launch. Photo credit: Blowfish Productions — at Adega Rivonia. 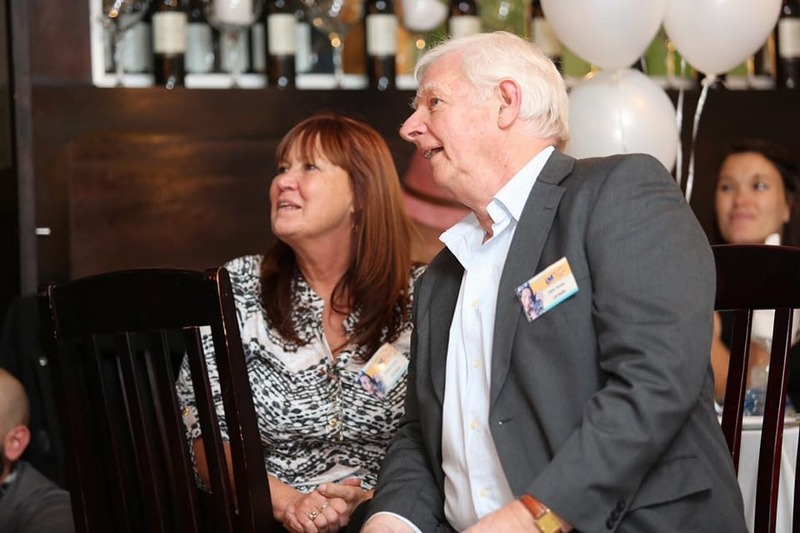 The founder Chris Turner with his wife Robbie. Photocredit: Blowfish Productions — at Adega Rivonia. Chris Daffy facilitating the program. Photocredit: Blowfish Productions — at Adega Rivonia. Andre Leon. Photo credit: Blowfish Productions — at Adega Rivonia.